REGISTRATION FOR THIS RETREAT IS NOW CLOSED. PLEASE CONTACT THE REGISTRAR TO BE ADDED TO THE WAITLIST. In this Dzogchen retreat, Rinpoche will teach on two basic themes: cultivating an open heart and open mind in our day to day lives and how to work with and through our sources of suffering and also how to rediscover the precious jewel of mind essence, the source of awareness itself. 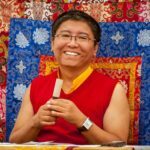 Please note: Rinpoche will give special meditation instructions on 8/16/18 at the teaching tent for ADVANCED STUDENTS only, who are attending both the open and advanced retreats. 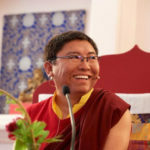 These instructions will complement the teachings given in the second retreat so there is a continuity of practice for the entire 17-day retreat period. Advanced students attending the first retreat must meet the prerequisites of (1) attending an open 6 day retreat with Tsoknyi Rinpoche in which pointing out instructions were given, or (2) have received pointing out instructions from Mingyur Rinpoche or Tulku Urgen. Advanced students not attending the first retreat may receive these meditation instructions through the Meditation Instructions for Advanced Students YouTube broadcast. Register through our web site. These instructions are for the first week of practice only. All NEW STUDENTS are not eligible to receive the Meditation Instructions via YouTube or attend the oral instructions at the tent. These instructions are for ADVANCED STUDENTS only. 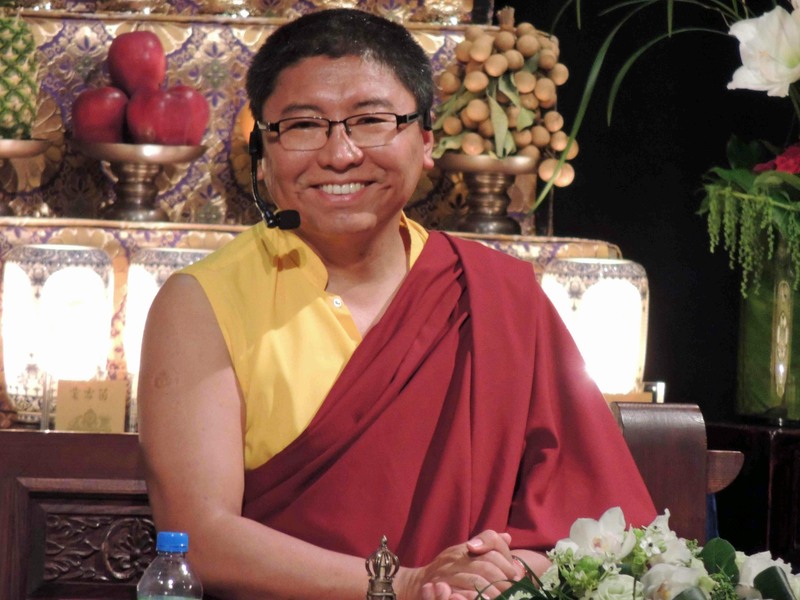 This retreat, A Dzogchen View on Dispelling Outer, Inner and Secret Obstacles, is an open retreat with Tsoknyi Rinpoche and no prerequisites are necessary. This is a silent retreat. Onsite check-in will be from 3:00 p.m. to 4:15 p.m. on August 15th in the Yeshe Rangsal tent foyer. You will be able to choose your seat in the tent immediately after check-in. 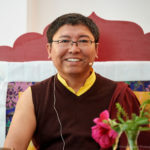 Orientation begins in the Yeshe Rangsal tent at 4:30 p.m. followed by the first teaching by Tsoknyi Rinpoche at 5:15 p.m. This retreat formally ends the evening of August 20th. Departure day is August 21st. The scholarship application period for this retreat is now closed. All retreatants are responsible for finding lodging and providing for their meals. There is no camping available on the Yeshe Rangsal retreat land.